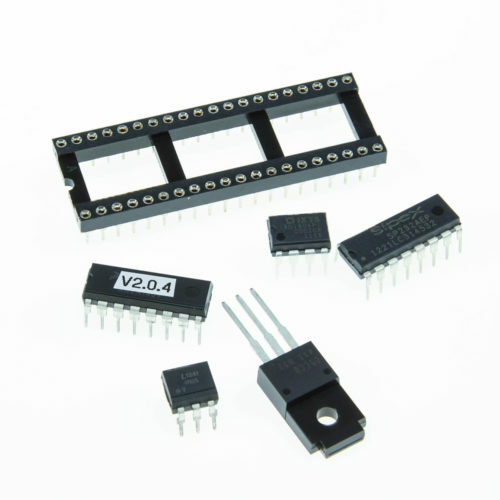 Purchase replacement integrated circuits for your MegaSquirt system. 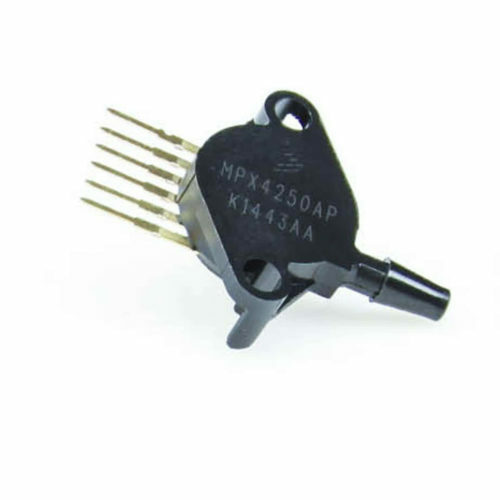 MPX4250AP MAP Sensor Standard 2.5 bar Map Sensor used in MegaSquirt PCB 2.2/3.0/3.57 ECUs.Good for 21-22psi of boost, or for NA usage in non-boosted applications. 14 pin op amp - U3 from the DIYPNP kit. Replacement 497-2055-5-ND RS232 transciever, 16 pin DIP package. Used as U6 in V3.0 and V2.2 MegaSquirts. 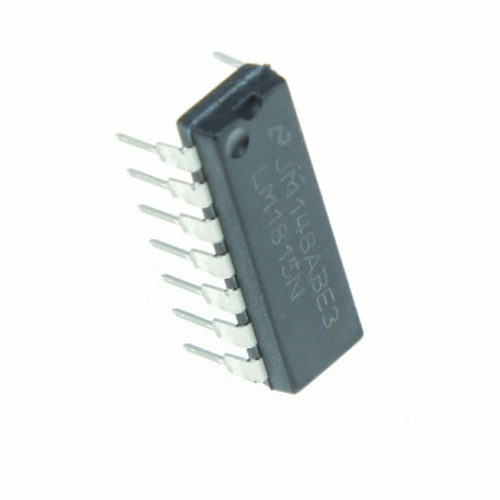 Replacement 4N25 optoisolator. Used as U3 in the V3.0 kits and U4 in the V2.2. 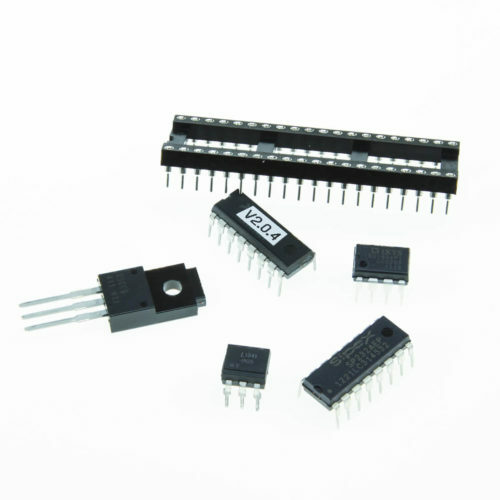 IXDI604PI dual inverting MOSFET driver. Replaces the IXDI404PI in the original bill of materials. This is U4 in a V3.0 board, U7 in a V2.2. Included is the JimStim CPU. A microcontroller loaded with the latest code, currently V2.0.4. BA05CC0T 5 volt regulator, used as a higher capacity replacement for LM2937ET-5.0-ND. U5 in both the V2.2 and V3.0 kits. 8 pin op amp - U7 from the V3.0 kit. 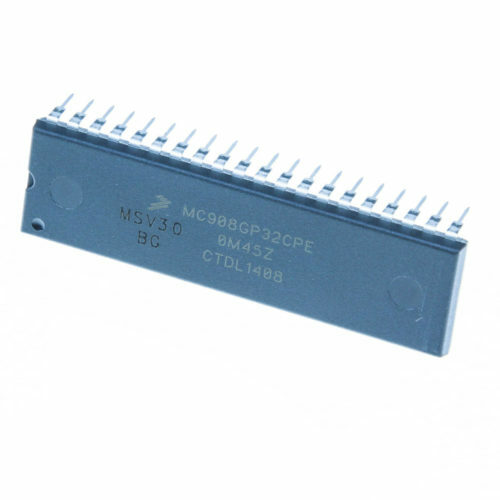 We are now using the MC34072APG instead of the LM2904. Service replacement component pack.Includes:160-1300-5-ND optoisolator IXDI404PI-ND MOSFET driver 497-2055-5-ND RS232 chip 40 pin socket.